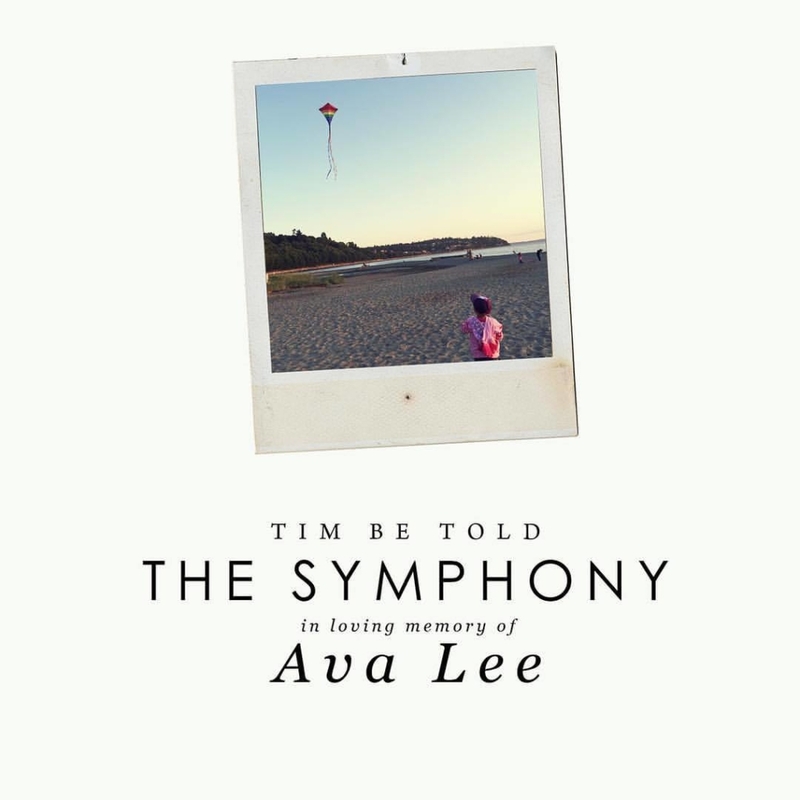 To honor Ava’s memory, we are giving away the orchestral version of “The Symphony” that was specially recorded for her memorial service. It will be available for free on our bandcamp for the next week. Please consider donating to one of the organizations that are fighting to end childhood cancer, which you can find on “Team Brighter Days” Facebook page.